The Head Elite backpack has space for 1 racket in a separate racket compartment and other items in the main compartment, the front pocket and the side pockets. 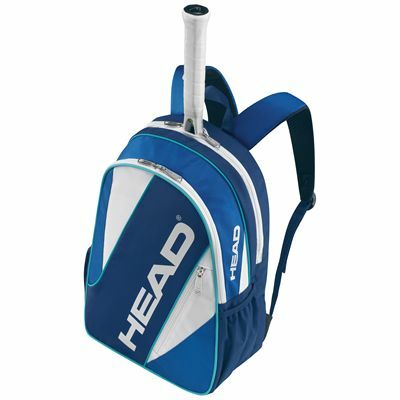 The bag is a practical choice for taking your gear to and from the courts, as well as for using for non-sporting purposes during your daily activities. 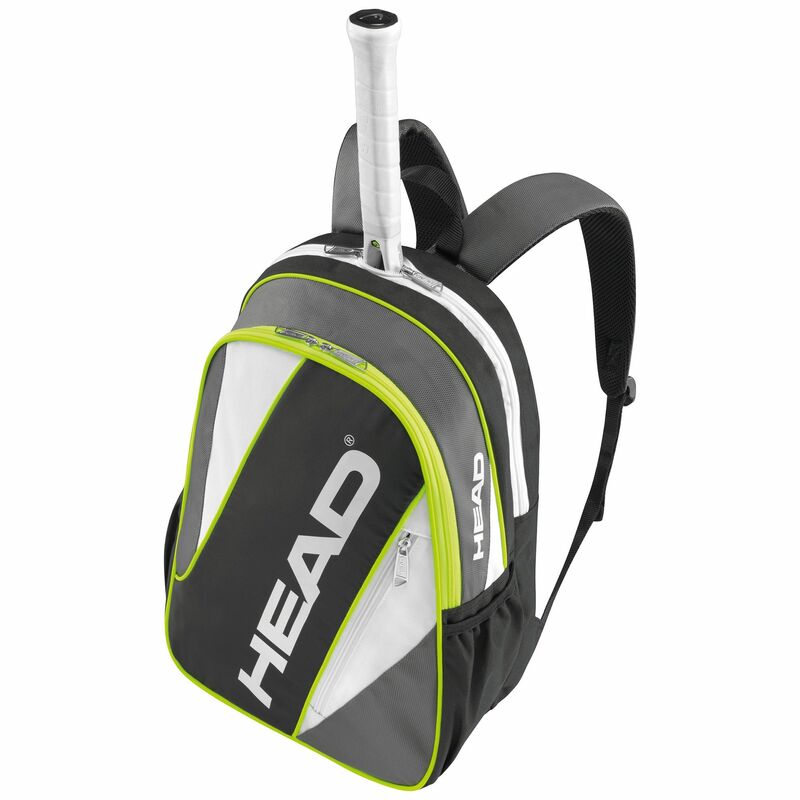 To carry it there are backpack straps which are padded and adjustable, and there is also a carry handle. for submitting product review about Head Elite Backpack AW15.